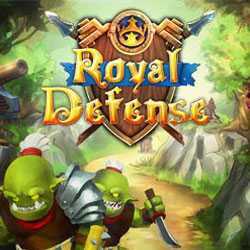 Royal Defense is a Strategy and Casual game for PC published by 8Floor in 2014. Your kingdom needs a hero to defend against the invaders. You shouldn’t let the enemies enter the castle. So, You will need some defensive towers at first. Each player can control a limited amount of soldiers for defense too.